We are always willing to work with you to give your pet’s the care they deserve. 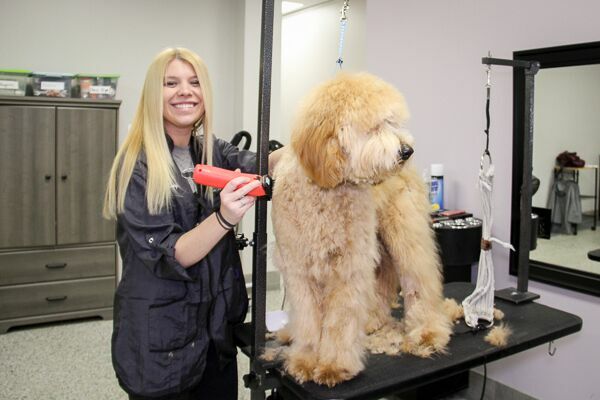 With years of combined experience, Sublime Pet Spa delivers a full-service grooming experience for dogs of all breeds. We are dedicated to our clients and offer a wide variety of services to satisfy your needs. All of our services are priced by breed. Click full price list by breed button for more information. 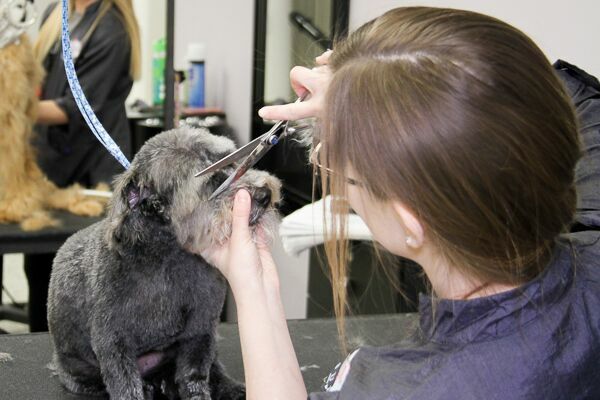 The full service grooms include a bath, brush out, nail trim, ear cleaning and haircut. Bath, 15 minute brush out and an ear cleaning. 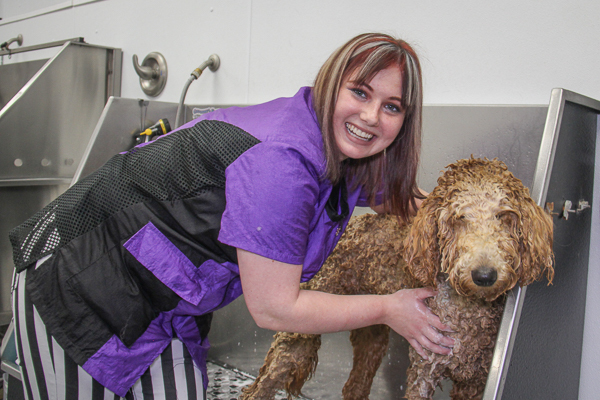 *All full service grooms and baths take approximately 2 to 3 hours. We ask that you pick up your pet as soon the groom is complete. If you do not pick up your pet by closing time there will be a $20 late fee added to your pet’s grooming bill. The puppy trim includes a bath, brush out, nail trim, ear cleaning, trimming by the eyes, feet and sanitary areas. The method of pulling dead coat using carding and stripping tools (generally on terriers) to maintain a rich, colorful coat. 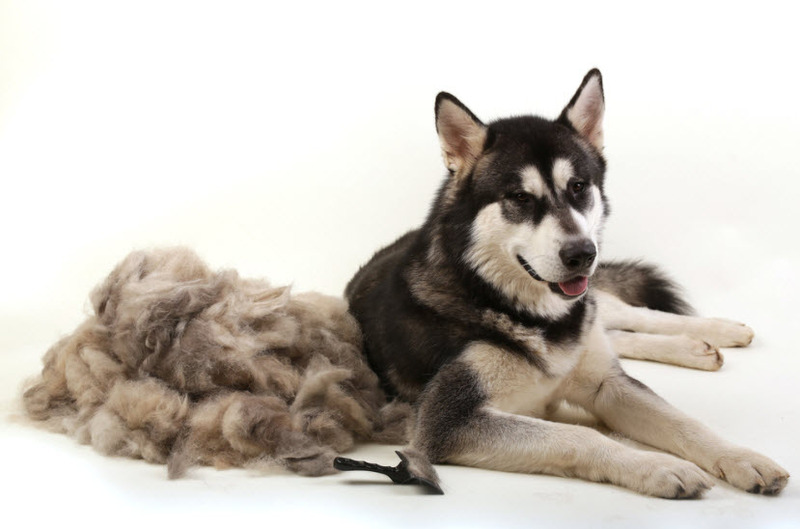 Over the years our groomers have developed a technique to successfully reduce shedding by up to 90%. With this package your pet will receive a deep coat conditioner, under coat blow out and an extra 30 minutes of brushing. Guaranteed to help with your pets shedding problem. * Results will vary, some dogs will still experience minor shedding if it is their first time being bathed and de-shed professionally. An enzymatic toothpaste gets your pet’s mouth clean while the mouth wash keeps his breath smelling minty fresh. An all natural hemp oil that is administered orally for anxiety or pain relief.